AUBREYS NATURAL HISTORY OF WILTSHIRE: A Reprint of the Natural History of Wiltshire by Aubrey, John. Intro. K.G. 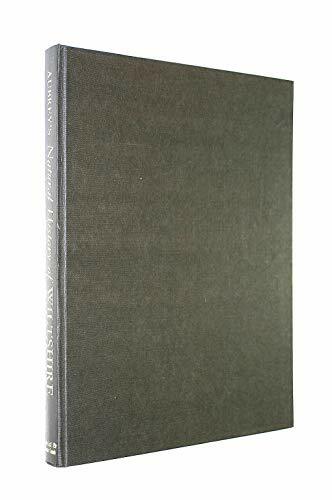 Ponting: David & Charles, Newton Abbot 9780715346709 Hardcover, 1st edition. - Archer's Used and Rare Books, Inc.
Antiquary and biographer John Aubrey (1626-1697) was acquainted with some of the most distinguished men of his time, and is known for his short, lively biographical pieces.